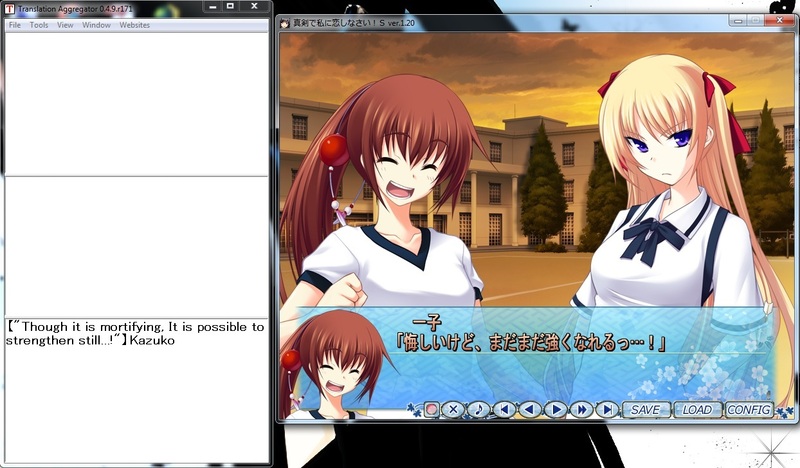 This section covers the very least amount of stuff you need in order to be able to play an eroge in English. The quality isn’t great, and you can do a lot better. However, this is the backbone behind everything else in this guide, so it needs to be covered first. To makes things even easier, I have also set up Jparser, TAHplugin and changed some of the settings in this bundle. 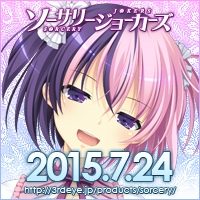 I’d appreciate feedback on whether all the things in the bundle are working properly ^^. If you choose to not download the above bundle, links for the tools are provided throughout the guide. I mentioned this in the previous section, but I’ll mention it again because it’s essential. 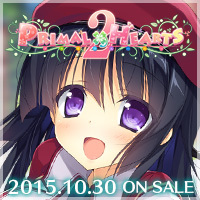 It’s VERY important for you to set the system locale to Japanese. 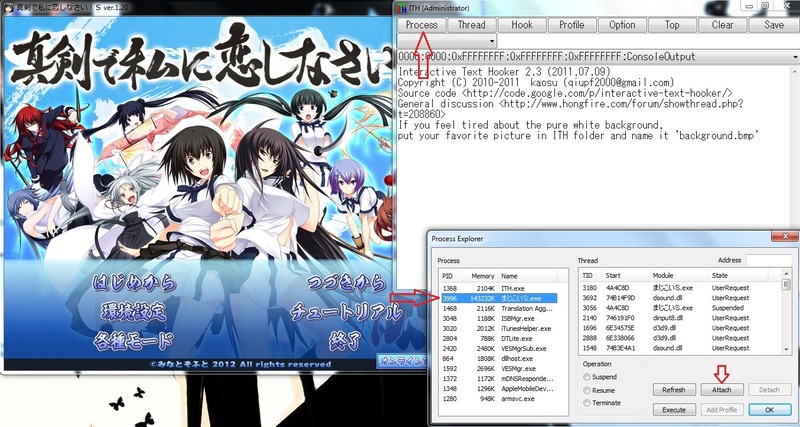 If you don’t, eroge won’t produce Japanese text properly, and you will be left with a game given you random symbols. 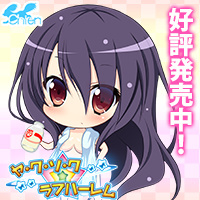 You can find how to change your system locale in the ‘Installing and Configuring Eroge‘ section. It’s the very first step. When installing ATLAS some error may pop up saying that the ATLAS trial period ended sometime in 2010. In order to get around this you need to set the date on your computer so that it’s sometime before that period. I usually head back a year or so. *Okay on the actual ATLAS page that I linked you to above, there’s actually a more recent patch (U004). I have absolutely no idea if that patch works with the below crack, and I’m probably not gonna test it either. However when I recently installed ATLAS using U004, I ended up not being able to use it since it said it has expired. So it’s probably best if you just stick to the U0003 patch and not risk it. Anyway, MAKE SURE YOU DON’T OPEN ATLAS UNTIL YOU HAVE PASTED IN THE CRACK!!! If you open ATLAS before pasting in the crack, you’ll end up with the issue where after 30 days you won’t be able to use it. If messed up this step, please refer to this page. 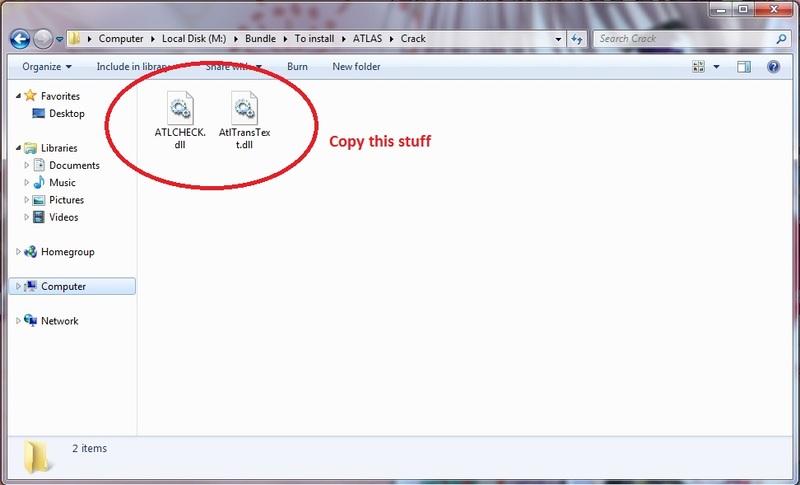 Extract the above crack and paste the contents into the ATLAS folder (should be called ‘Atlas v14′). 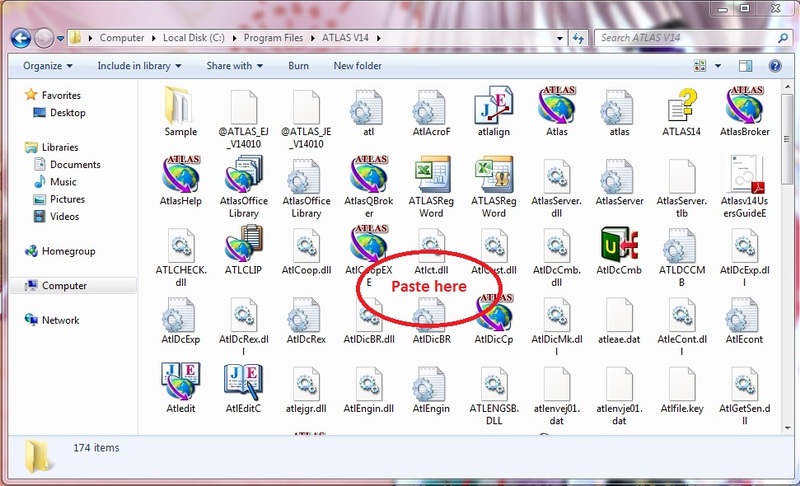 When you do this, two files in the ATLAS folder will be overwritten. If you’ve set up things correctly, ATLAS won’t expire after 30 days and you can continue to use it for as long as you like. ITH is a tool that extracts text from a game. 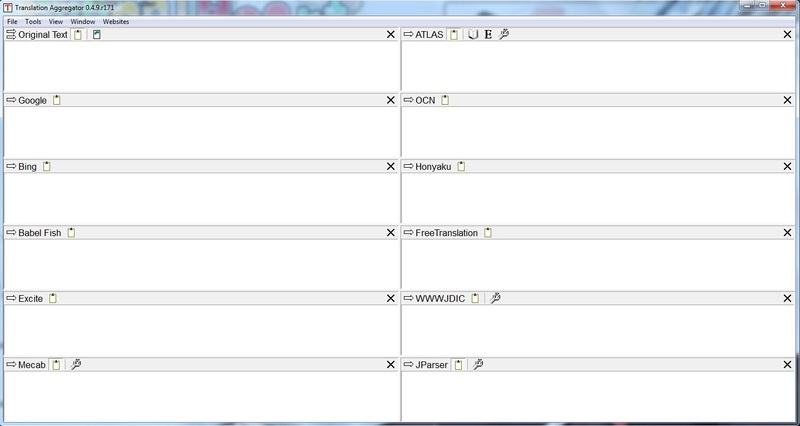 TA then takes this extracted text, and translates it using various translators of your choice, such as ATLAS. 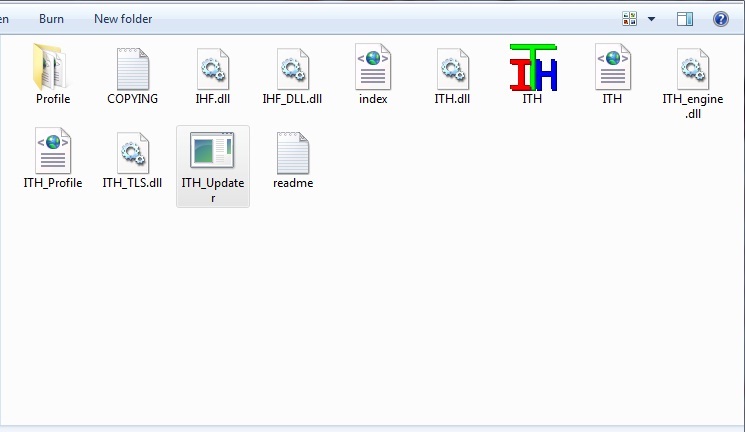 After extracting the ITH updater, paste it into the ITH folder and run it. It will say there’s an error if things didn’t work properly. If you updated successfully, it should look like this. 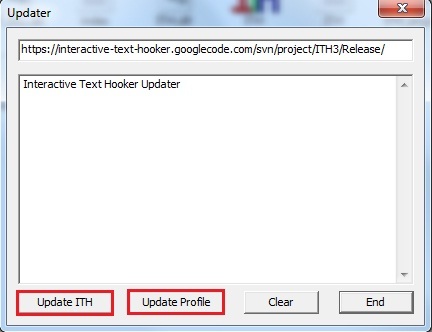 Note: The “update profile” button updates ITH list of H-codes. You will want to update the profile every so often to keep ITH list of H-codes up to date. After updating ITH, open TA and the game you wish to play. You won’t be using all this stuff, so close all the random stuff you’ll probably never use. I would recommend leaving only Jparser, Mecab and ATLAS. 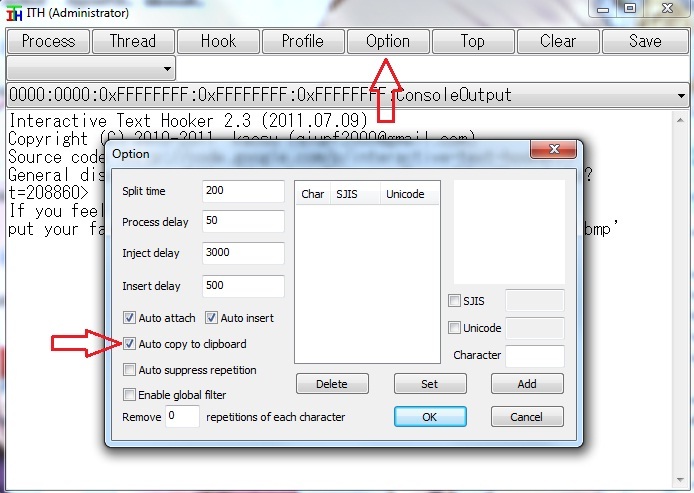 Once you’ve closed everything, make sure that the “Automatic Clipboard Translation” setting is activated. If this option is not turned on, translations will not appear. A list of your currently running processes will appear. Select the thing that looks like your game (processes are listed in order of when they were opened, so your game will be near the top). Click “attach”, then ‘OK’. 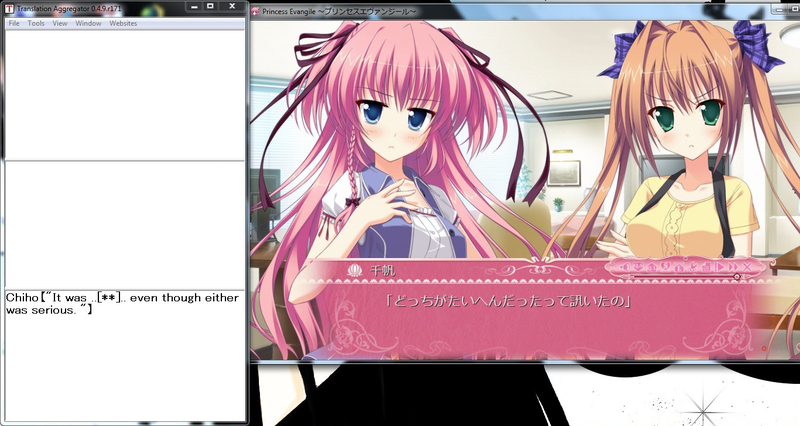 Once you’ve attached the game, threads should appear once dialogue text appears in the game window. If threads don’t appear, refer to this section of the guide. Any given game will most likely have more than one thread. So select the thread which matches the in game text. Open options and check that the “Auto copy to clipboard” option is selected. You need this so that captured text is automatically transferred to TA. Though it isn’t necessary, you may also want to select the ‘auto suppress repetition’ option which is right under the clipboard option. If you’ve done things correctly, translations will appear in the ATLAS panel and will continue to appear in real time as you progress the game. For best performance, set the game text speed to the highest speed possible (usually this will mean that text appears instantly). If you don’t do this, ATLAS will sometimes translate a line before all the text appears. The sentence sounds a bit weird, but you should get the gist of it. ATLAS failed on a very simple sentence. The [**] means that ATLAS was unable to translate some of the kanji in the sentence. I guess you could call this the LIMIT of what this combination of bare essentials can do. Saying that, this is a good time to talk about the various problems that you would encounter if you choose to stick with these bare essentials. Names in Japanese aren’t just names; they’re usually made up of several different kanji. ATLAS will often give a literal translation of each kanji, instead of giving you the name. ATLAS has some difficulty translating forms that deviate from ‘regular’ Japanese. What I mean is things such as honorific, slang, and other dialects. Fortunately, MOST of these issues can be dealt with to some degree with the help of some nice add ons. I’ll be covering the various add ons in the above order. ← What Is This Noise That I Hear? Does anyone know if this is safe? Hello, Thought I should send a comment out hoping you would reply. I followed your instructions to the letter. I Dled the bundle and then came across a few errors. One I could not Update ITH since it gave seem some weird error then asking me to use HTTP instead. I was connected to the internet. Then trying to see if it would at least run. I booted up a game and saw a single thread for the game. IT WAS TOTALLY WRONG LOL gave me some weird symbols that combined Greek with Taiwanese/Korean/Japanese I mean I saw a sideways Omega Symbol in the middle of its translation LOL nothing in the original text showed up. I think the project is no longer in google code so the updater is kinda useless at this point. However, you can just download the version 3 of ith here https://www.mediafire.com/folder/19cccdf5op3cg/ITH.